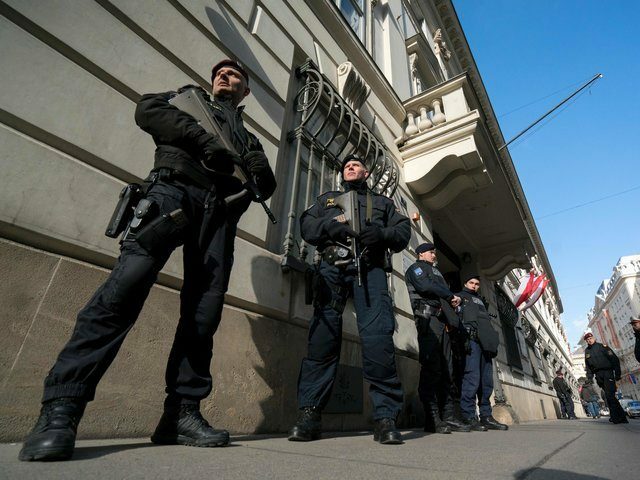 VIENNA (AP) — Austria’s interior ministry says that police in the country’s two largest cities have conducted raids in their search for suspected Islamic radicals. But ministry spokesman Karl-Heinz Grundboeck says that he will give details once Thursday’s sweeps are completed and evaluated. He spoke after Austrian media reported police searches of homes in Vienna, the capital, and the southern city of Graz. They come less than a week after police in Vienna detained a 17-year-old they describe as belonging to “radical Salafist” circles who they said has confessed to experimenting with building a bomb.